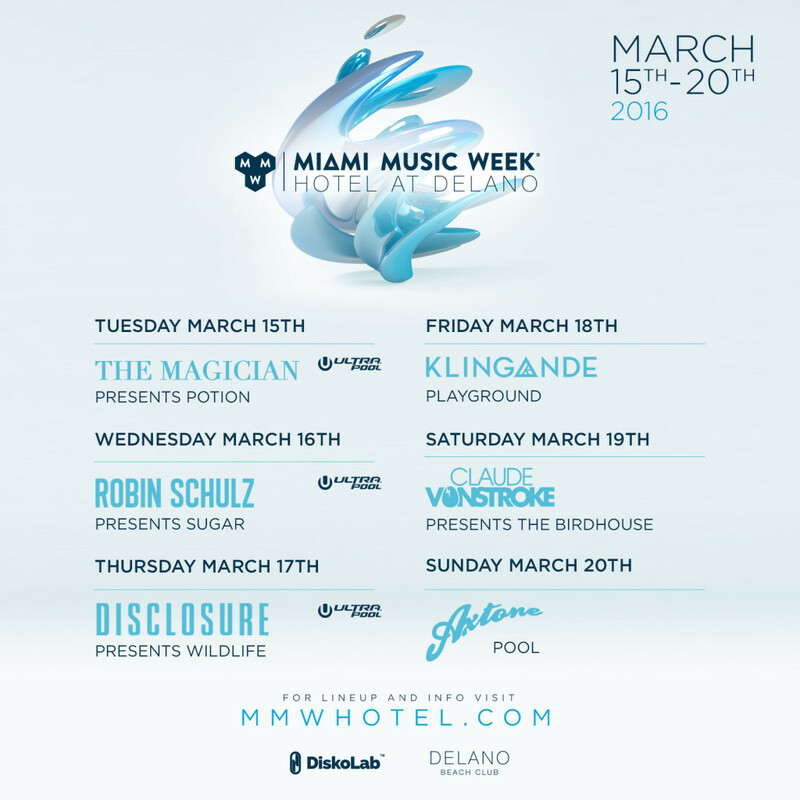 Miami Music Week 2016 is just around the corner! With tons of events going on around this epic week of music, it’s certainly possible to get overwhelmed by all of your choices. With pool parties and nightclubs galore, there’s something for every taste of music. So, to help with your Miami Music Week 2016 adventure, we’ve put together a list of some of our favorite events that are totally worth checking out. The Delano Pool will play host to some this year’s official Miami Music Week and Ultra Pool parties. The fun kicks off on Tuesday and goes all the way till Sunday with Axtone’s Pool Party. 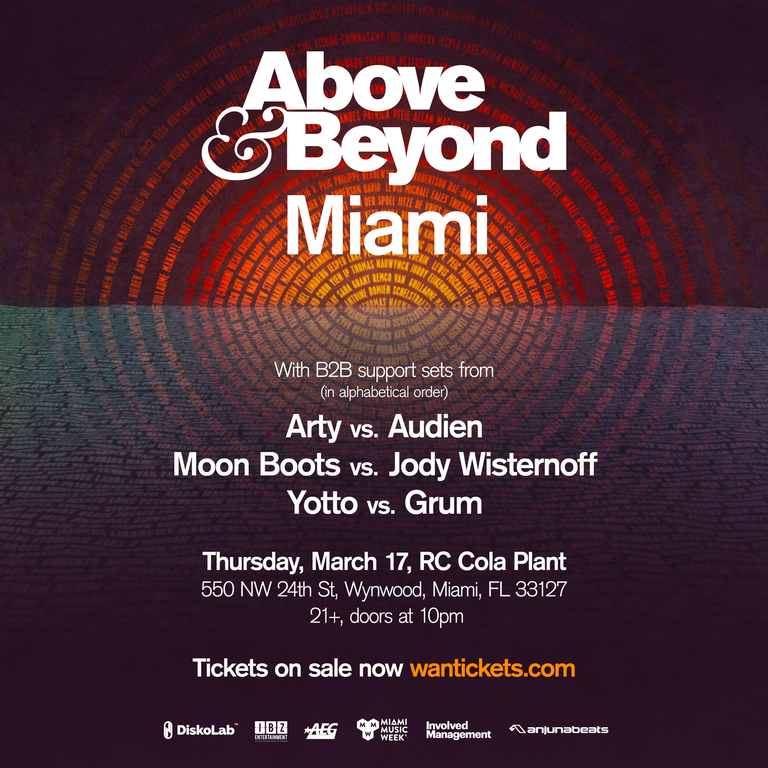 Above & Beyond take over the old RC Cola Plant on Thursday March 17th, and this is easily one of our favorite events going down during Miami Music Week. Known for their emotionally driven and upbeat live sets, Above & Beyond will take the stage for an epic night of music that will be the perfect addition to your Miami Music Week. Trance Family members from will all over will converge Thursday night for what will surely be an incredible night. The gang is also bringing along some guests who will do some special b2b sets: get ready for Arty vs Audien, Moonboots vs. Jody Wisternoff and Yoto vs. Grum! 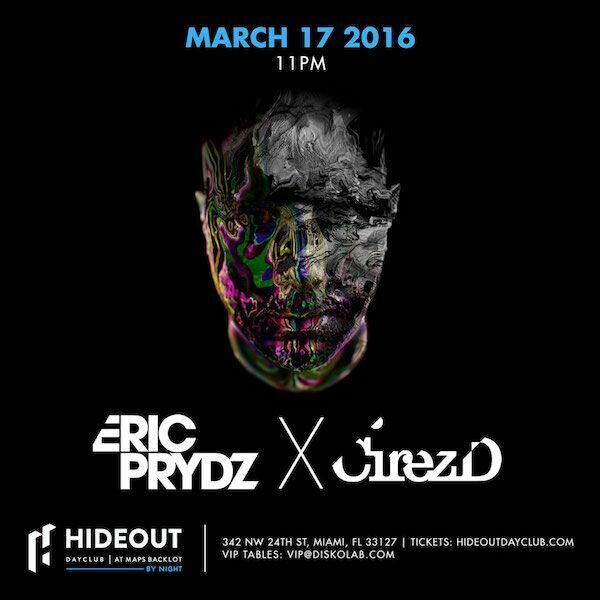 Coming off the heels of sold out EPIC 4.0 shows across NYC, LA, and San Francisco, Eric Prydz touches down in Miami at MAPS BACKLOT for an incredible night as his alias CIREZ D. If you’re looking for those darker vibes, look no further. The King himself will surely deliver a set that you don’t want to miss! 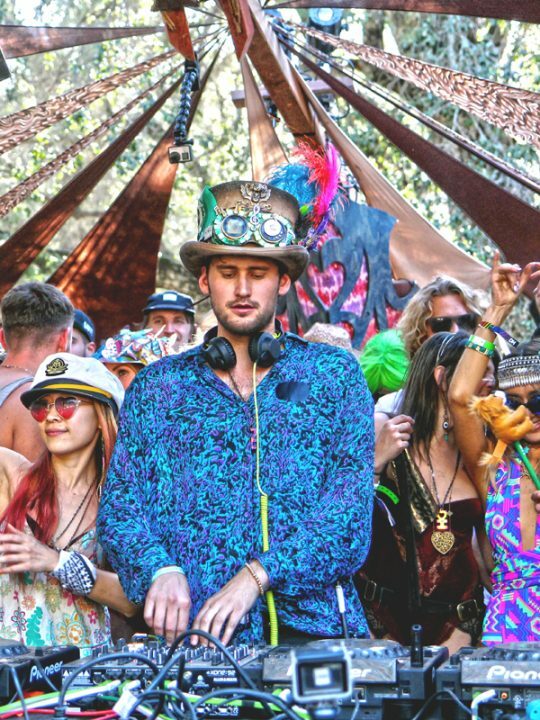 Los Angeles staple Kristina Sky is throwing a FREE party and you’re all invited! Expect those awesome underground vibes and fantastic views of beautiful Miami Beach. Tons of special guests are set to take over the beautiful Clevelander rooftop including the legendary George Acosta, Mike Push, Mike Saint-Jules and more. Admission is FREE with RSVP before 3pm. Sign up here! Talk about a party! NSA returns to the beautiful Nikki Beach this MMW with an incredible lineup fit for all tastes and genres of dance music. 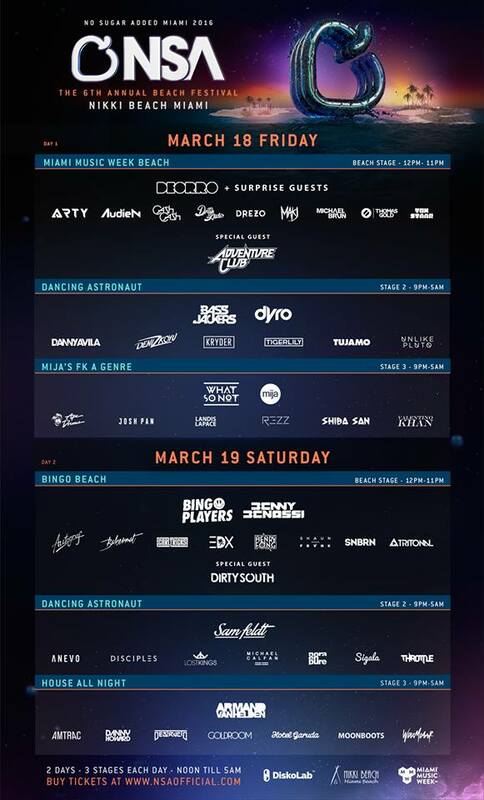 Performing this year include Arty, Audien, Adventure Club, Dyro, Bingo Plays, Arman van Helden and more. If you’re looking for one of the most talked about parties this year, this is totally going to be it.